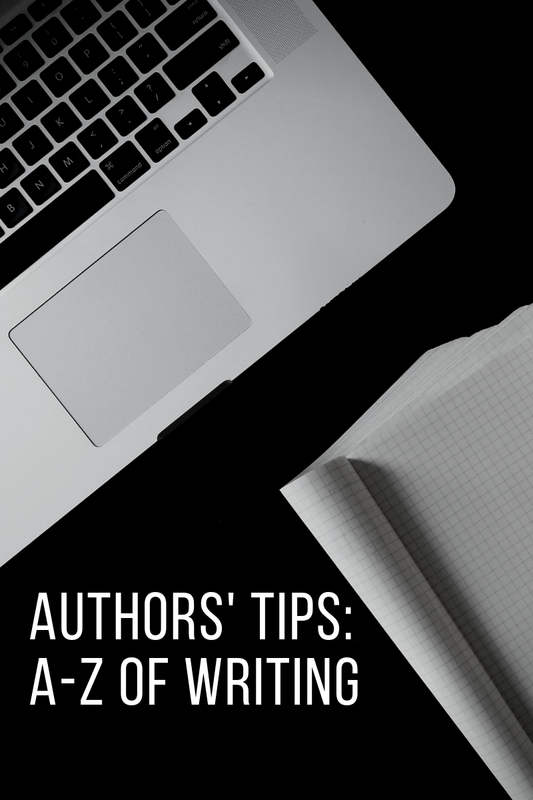 In this post on Authors' Tips A to Z of Writing series, I am writing on alphabet J and would be talking about my Journey as a writer. Finishing a story and getting a positive review gives an unparalleled high—a feeling very hard to describe in words. No pun intended… :) I had experienced this ecstasy from the very first flash fiction which was accepted for Femina Online reads. But before taking a look at my writing journey, I think it is important to look at my reading history. I have a reason to believe that what I have read has had a profound effect on my novels and stories. Reading voraciously and enjoying is also a manifestation of one’s own expression. Understanding someone else’s thoughts expressed through words is a lesson which stays with you forever. In my experience what you read, and enjoy, plays a major role in shaping, what and how you write. Reading is kind of entry criteria for writing a good story. I have been a voracious reader since the time I can remember. It all started with Nancy Drew series and then to Mario Puzo, Frederick Forsyth, Robert Ludlum, John Grisham and many more. Now as I look back, all the foundation stones had thriller written on them. Romance came with teenage and college friends. The first romance I read was 'Reluctant Bride' by Georgette Heyer, then came 'Pride & Prejudice' and 'Gone With The Wind'. Most of the thrillers dwell on the emotional aspects and relationships of the protagonist, so romance adds that little spice to make the characters more realistic and the story more enjoyable. All my young life I have imagined stories and enacted them in the privacy of my room, and thought dramatics is my destiny. During the college days, I was involved in dramas and stories, both on and off stage. But life has a way to entangle one in its own web of daily routines, pressures, and practicality take over the right hemisphere of the brain. But be assured creativity has a determination of its own and cannot be suppressed for long. It came to me again like an epiphany in 2013 that yes now is the time to give wings to my creativity. I began writing a novel, which after weeks of intense deliberation on the title came to be known as Take 2. In the meantime, I also set up my social profile on Facebook, Twitter, website, blog etc. 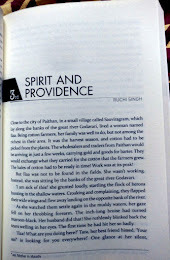 I began interacting with fellow writers and was writing short stories too. To test my output and gain confidence, I submitted my short stories in a couple of short stories and was declared as a winner in both. Winning the Indireads Short Story competition in Sep 2014 was a tremendous boost to my confidence and recognition on social media. The story is available as both individual short-read ‘Boomerang’ and part of the anthology ‘Old Voices And New’ on Amazon. Coming back to the love of my life, my first novel. Every writer or storyteller needs an audience. So the next thought was how to take the book to the readers. I tried the traditional way and got rejected left, right and center. No one was willing to bet on an unknown newcomer, so I decided to publish on Amazon KDP platform. Being an impatient person and unwilling to lose time, I got the manuscript professional edited, a cover designed, and self-published the book in Feb 2015 on Amazon KDP. The book has garnered adequate attention with readers giving positive reviews both on Amazon and Goodreads. 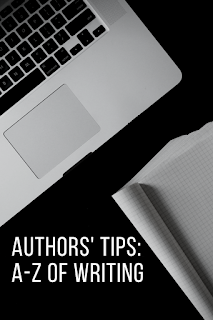 As one begins to write, an author wants to know what is the impact of his writing on the reader. So the next step is to find readers. If you thought coming up with a storyline and to put thoughts into words was difficult, think again. Finding readers for your story is an equally tough part. While working on the next projects, I continued writing short stories and won the ‘Times Of India WriteIndia’ season I contest in 2015. It was an awesome experience and added motivation. The anthology ‘Write India Stories’ is now available on Amazon. Inspiring journey, Ruchi! Cheers for more to come. Here's to more adventures on your writing journey, Ruchi!